The article below appeared in March 24 issue of the Hartford Courant. Last year marked the 50th anniversary of the Age Discrimination in Employment Act. This statute is regulated and enforced by the Equal Employment Opportunity Commission, which is generally given high grades for its enforcement record. Yet they recently reported that age discrimination remains disturbingly common. Research from AARP indicates that nearly two out of three workers age 45 and older have seen or experienced age discrimination on the job. While few doubt its existence, even skeptics acknowledge that it’s unlike the age discrimination of the past. This class of discrimination is subtle, seemingly invisible — but it has gone viral. There are scores of economists and political leaders who see it as the latest inevitable fallout from the Great Recession. To be fair, technology, for all its benefits, must share some blame. Search engines do the work for you, which sometimes produces hundreds of applicants, which totally overwhelms most human resources departments. Data makes it painfully clear that the insidious practice of stereotyping based on age has become a cultural norm — and shamefully, it’s flourishing. When I turned 50, I was shocked to receive a greeting letter from AARP, realizing this marked a new stage in life. Now at age 50, individuals in the job market are subject to a value comparison with younger generations. A common first step in the applicant review process is to determine age without asking. Many times, an unsuspecting job applicant will list their graduation year, use a chronological resume or an email account format that becomes a giveaway for their age. Conventional wisdom in talent search is to go younger. Some employers, perhaps many, assume that millennials will have better tech skills and little to no interest in retirement or even health benefits. So, younger folks have the advantage. This is classic stereotyping, it’s unfair, it’s wrong and it will prove in short order to have been a strategic mistake. The need to reverse this trend is far more than moral. It’s right for business as well, especially those located in Connecticut. We are experiencing a skill shortage that has become a crisis capable of halting our recovery. We need talent, we need it now — and yet we are squandering the job readiness that mature workers bring to employers. According to a Georgetown University report, employers should be mindful that the population of younger workers with education and skills is not growing fast enough to make up for older departures. Connecticut’s challenge is structural, as the state population has declined over the past decade to a level slightly lower than 2010. Between 2010 and 2040, the number of Connecticut residents age 65 years and over is on pace to increase by 57 percent. However, the working age population is projected to grow less than 2 percent. An investment by the state of Connecticut in a program called Platform to Employment has shown great returns. Established during the Great Recession, “P2E” helps the long-term unemployed of all ages return to work. Since 2017, the demographics of the program have shifted. 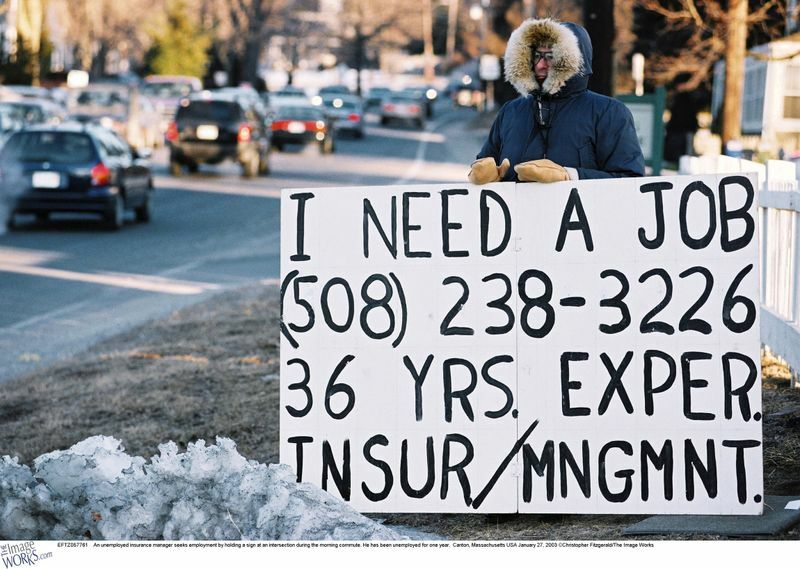 Now 76 percent of applicants are not just long-term unemployed, they are also age 50 or older. More than 80 percent of participants return to work at an average annual wage of $49,920. P2E is truly an investment, not an expense, and the new applicant pool is growing each month. We need a greater investment in P2E for talent and to support a growing economy. This is a challenge we cannot ignore. I know Gov. Ned Lamont gets it. He is focused on utilizing every tool available to secure and accelerate Connecticut’s recovery for all. He has assembled a dynamic team of thoughtful and competent leaders with proven records of success to assist him. We could win this one for Connecticut and say no to discrimination at the same time.